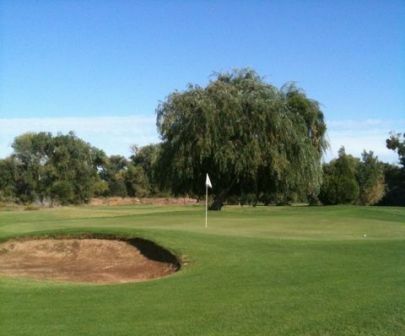 Claratina Golf Course is a Public, 9 hole, par-3 golf course located in Modesto, California. 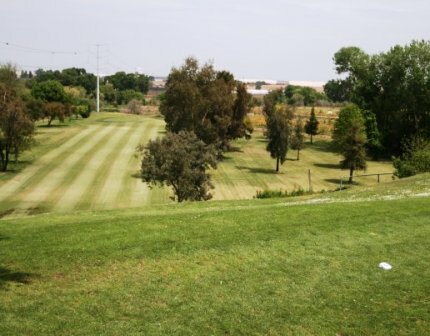 Claratina Golf Course first opened for play in 1993. 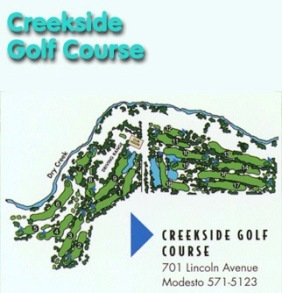 The course was designed by Brian Ash. 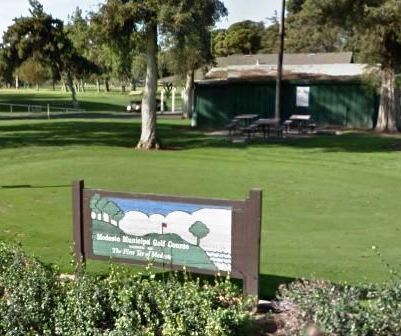 This is a great little course where the only hazards are a few trees. The fairways are narrow and the greens are small. 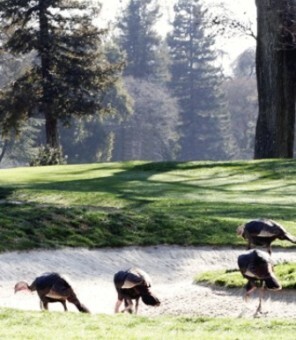 There are a few sand bunkers on this course. The men and the ladies tee off from the same set of tees. 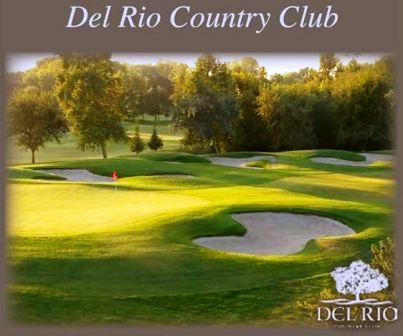 Claratina Golf Course plays to a 9-hole par-27 and measures 489 yards in total length, or about 55 yards per hole. This is the definition of a pitch-n-putt course. 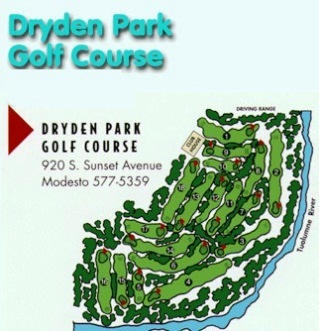 This is a great place to practice your wedge and putter.  Claratina Golf Course closed in 2003.